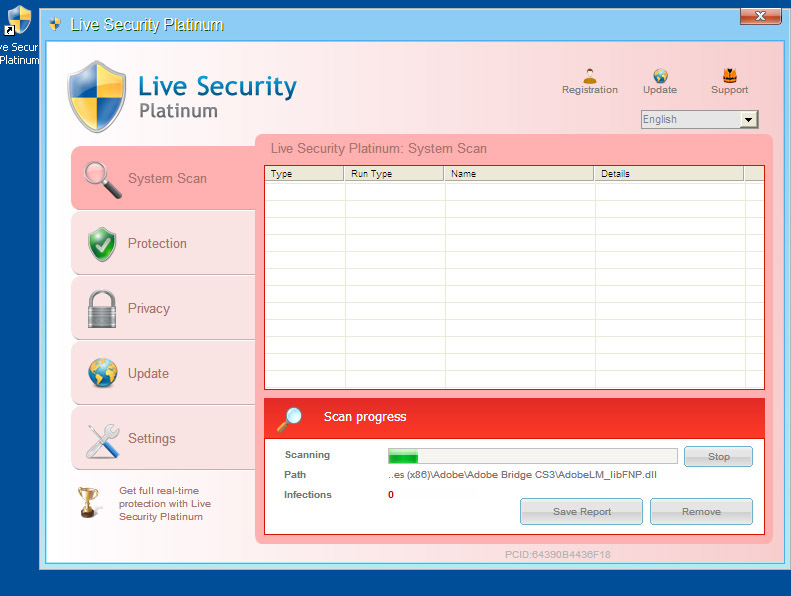 Our latest post on 15/07 was about a trojan dropped by some Java applet that contains some Java exploit. Our sample of the exploit slightly differs from the analyses above, thus we decided to disclose some more info on that. Our sample is an applet and java classes stored in a jar file (creation date of classes are 14/07/2012 14:37), namely 4 classes: lei, pas, pax and tee). The applet is stored in class lei. Lei gets one parameter called “nob” which contains the URL to be downloaded and executed upon successful explotation, as shown in the code example below by javap decompile. The exploitation mechanism is very similar to the samples given by the publications described above. lei == fawd of the Symantec analysis, the main applet. 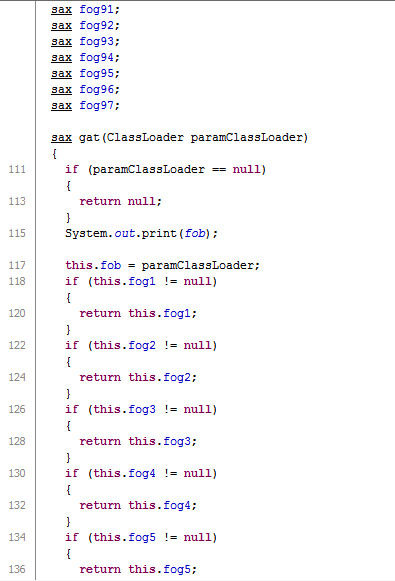 It uses class pas similar to fawc (Symantec) == C2 (eset) for main exploitation, which in our sample 97 pieces of variables of type “sax” named fog01..fog97. The number of variables therefore slighly differs, Symantec and ESET both reported 99 viariables, Michael ‘mihi’ Schierl talks about 100 variables. Back to lei, it has a cycle of 100,000, like in the Mihi document. Instantiate a new instance of your crafted class. call its confuse method 100_000 times with arg null. wait a few milliseconds to give JIT time to do its dirty work. call the confuse method with your instance of A. As you can see, after exploitation sax.urd is called. returns null otherwise, just to make the method return a value in all cases. You can see the rapid return for null parameter then the getstatic-putfield parts nad the final return, exactly like it was described. The sax type for fog variables is defned in sax.class. It contains zoa, owl and urd methods. As we have seen, method urd is called from lei after explitation. urd uses the class tee to download the trojan. Defined in the run method of tee the trojan is downloaded to the temporary directory and later started with “cmd.exe /c start” by method pis. The method hes of tee defines the download InputStream for the URL (or URLs separated by @) to be downloaded with the help of goy method of lei. urd of sax not just uses tee to make the download and run, but his own owl method sets the proper permissions to fullfil its goal. Our malware sample it very similar to the Maljava/Symantec and also the description from Mihi, although slight differences, and different naming obfuscation exists. The file to be downloaded is not hard-coded, but received as parameter. McAfee naming Exploit-CVE2012-1273.c shoud be 1723 instead of 1273. Symantec names it Trojan.Maljava, although their file names and content for that sample described in http://www.symantec.com/connect/blogs/examination-java-vulnerability-cve-2012-1723 slightly differ.